In this delightful farce, the prim and proper Captain Pantoja is sent to Peru's Amazon frontier on a secret Army mission - he must find females for the amorous recruits. Yet complications arise as word of his achievements starts to spread, and he finds himself battling against his wife, religious zealots and the Army that gave him the mission in the first place. 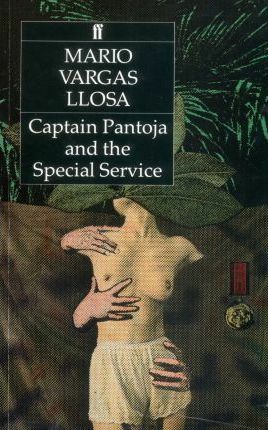 Through a wonderfully comic montage of letters, military documents, radio broadcasts, dream sequences and dialogue, Mario Vargas Llosa's Captain Pantoja and the Special Service combines political satire with humour, morality with uproarious sexuality.